Composer of the Week: Joseph Joachim. This week: Joseph Joachim. He did quite a bit of composing himself, but Joachim’s contribution was as an inspiration to the greats. 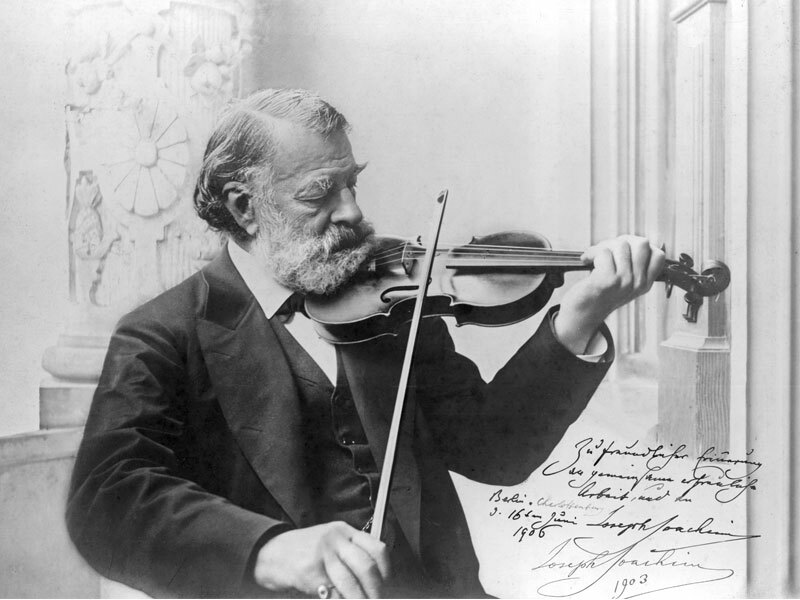 A close friend of Brahms and of the Schumanns, Joachim was Europe’s foremost violin soloist, and it’s thanks to him that violinists today have such incredible music to perform!